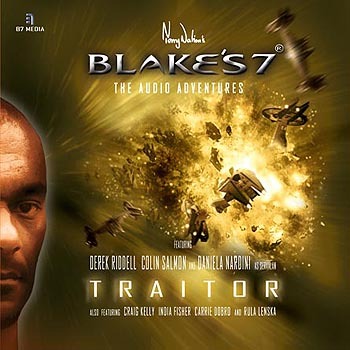 The much loved TV science fiction series BLAKE’S 7 returns, re-imagined as a series of audio adventures. 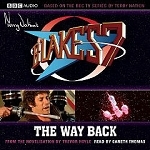 Roj Blake is on the run. He has a ship, but the ship has plans of its own. He has a crew, but who are his friends and who are his enemies? 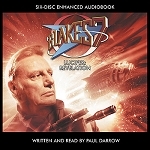 Blake thought space meant freedom, but space is cold, cruel and steeped in blood. The power of the Federation reaches further and deeper than Blake dared imagine. Freedom is nowhere to be found. Other voices were played by members of the Cast.